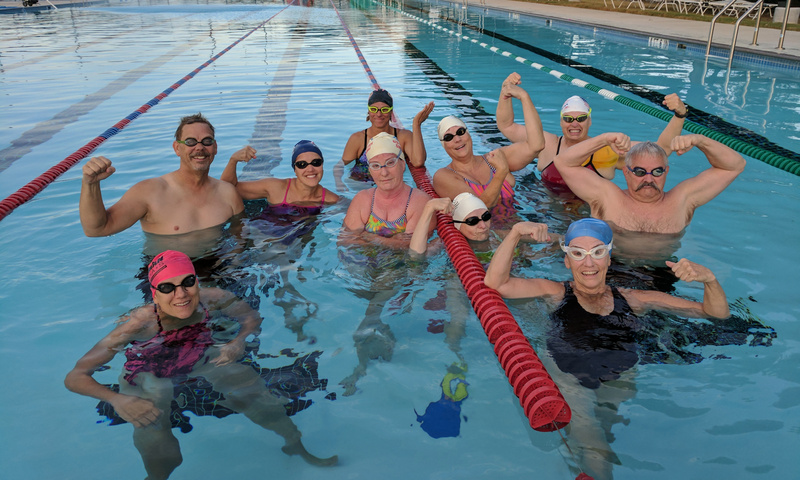 We are participating in the USMS Winter Fitness Challenge! This event is a 30 minute swim done in any you want – so equipment and/or relays are ok. The Winter Fitness Challenge is an official fundraiser for the USMS Swimming Saves Lives Foundation. Make sure you invite your friends! I’m hoping everyone has some fun – plus we might go out afterwards. If your friends are newer swimmers this is a great chance to get introduced into masters swimming. If they need a little boost to train for this, I will welcome them in practice. We are doing this event at 6:30pm on February 23, 2018 – at the Georgetown Rec. Center. If you can’t make it then, you can do this on your own time as well. Just make sure you register and do it before the 28th!